Its usually slow when it comes to Baseball news this time of year, although catchers and pitchers are reporting to spring training in a bit should speed things up. There is the whole Albert Pujols contract saga with the Cardinals, right now a February 16 deadline is set. 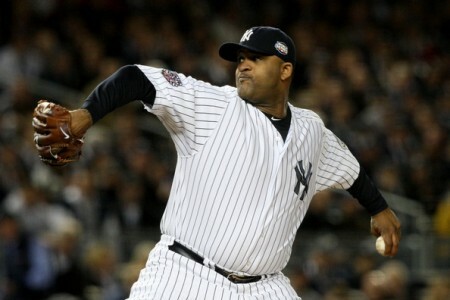 Besides that, the biggest news during the last 24 hours is the new, slimmer and maybe better CC Sabathia that’s going to pitch for the Yankees. Reports suggest that Sabathia, the league’s heaviest player last season with 309 pounds filling his 6’7 frame, has lost 30 pounds during the off season. Sabathia (21-7, 3.18 ERA in 2010) underwent surgery after the season ended on his troubled right knee. With the new lighter version of the 2007 AL CY Young winner, the Yankees are hoping for less pressure on his knee, another 20+ season from one of the more durable pitchers in the majors.